Historically the networking exhibition has been held on the third Thursday in October, however in response to exhibitor and delegate feedback the event will be now held on Thursday, October 10. David Land is Chairman of the Engineering and Manufacturing Network (EMN) which organises the event. 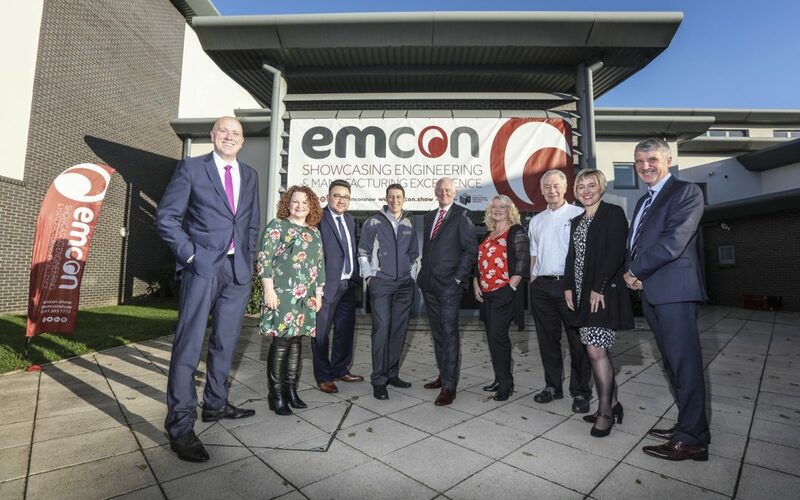 He said: “Each year we speak to our exhibitors, attendees and sponsors to find out their thoughts about EMCON, and if there are things we can change to make it an even better showcase for companies within the engineering and manufacturing sectors. “Feedback last year suggested moving the date forward a week to avoid clashing with a national event would enable even more companies to get involved and, given each year we’re attracting more and more companies from outside of the North East, it’s a move that makes sense. The announcement of the change in date comes as last year’s delivery partner, Jackson Hogg Recruitment, confirms it will be returning this year. 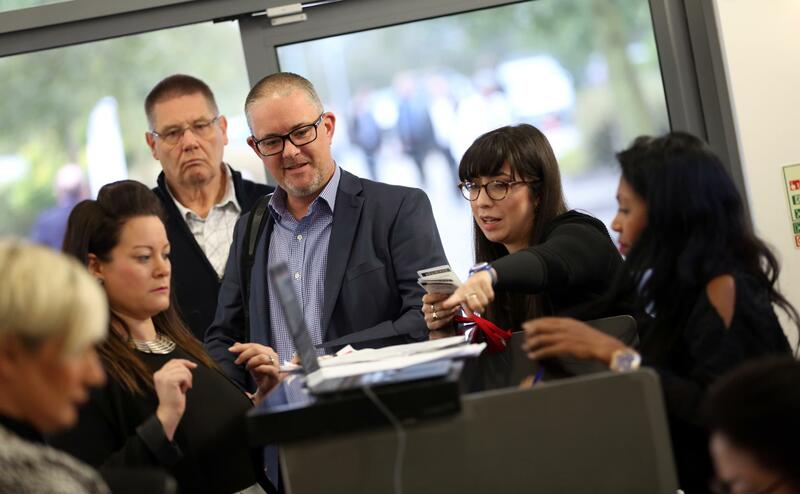 Managing Director Richard Hogg said: “We were delighted to be asked to support last year’s event as delivery partner and host the industry experts’ panel event. Hundreds of people attended last year’s event, with over 100 companies exhibiting and several themed sessions held throughout the day. Stadler Rail UK was the event’s inaugural headline sponsor with Business Durham and RM Manufacturing the gold sponsors.